Nigeria’s Federal Government has chosen to declare a war on hate speech. Some of its most senior officers appear uncertain about the applicable laws. Keen not to be left behind, the ruling party seems willing to make a party political issue out of the matter. The desire of the government is not misplaced but any effort to gain party political mileage out of hate speech risks destroying a currency that should be jealously guarded. 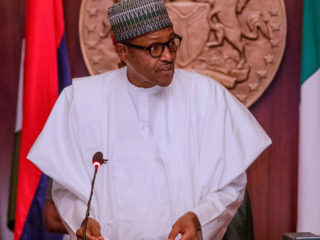 Five days earlier, on August 11, Interior Minister Abdulrahman Dambazau, a retired General, informed the media at the end of a meeting of the leadership of the ruling All Progressives Congress (APC), that “a draft bill to the Ministry of Justice on hate speech which will go as an executive bill after passing through the Minister of Justice and Attorney General of the Federation to the National Assembly.” Right on cue, Senate President, Bukola Saraki, announced on August 15 that the National Assembly will consider such a bill of a fast track. The optics of using a party meeting to enunciate policy on hate speech didn’t look good. Even worse, the Interior Minister was wrong in law and in fact: Nigeria does not need new law to deal with hate speech. There’s ample law in the books. The Electoral Act prohibits “abusive language directly or indirectly likely to injure religious, ethnic, tribal or sectional feelings” as well as the use of “abusive, intemperate or slanderous or base language or insinuations or innuendoes designed or likely to provoke violent reaction or emotions.” Incitement to hate is a crime under both the Criminal and Penal Codes. Third, why now? Hate speech in Nigeria is not new but it seems to have got worse with increasing political competition. In 2011, following the post-election violence (PEV) in parts of northern Nigeria, President Goodluck Jonathan constituted an Investigative Panel headed by Sheikh Ahmed Lemu, former Grand Khadi of Niger State. In its report, the Sheikh Lemu Panel found a pattern of “threats, verbal intimidation, hate speech, disinformation” and concluded that a major cause of the PEV was “inflammatory campaign utterances of politicians….reinforced by the preaching of divisive sermons of hate and hostility in mosques and churches across the country.” In its advisory on election violence in February 2015, the National Human Rights Commission complained of an election “characterised by bellicose rhetoric” and “a rise in hate speech.” Government has been somehow unwilling to act firmly with the instrumentality of the law but it’s never too late to do right. Fourth, how can we deal with hate speech? 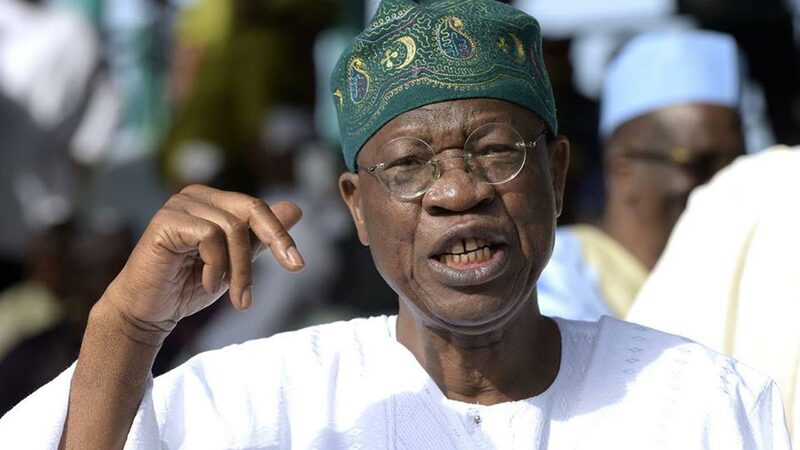 Information Minister, Lai Mohammed, claims that “all these fake news/hate speech is just to distort the hard work of the government,” and asks Nigeria’s media to “self-regulate or self-destruct.” The figures don’t support him and his effort to appropriate concern about hate speech for partisan political purposes is dreadful and desperate. His lines feed a strong perception that an increasingly intolerant ruling party has cottoned onto hate speech not out of any altruistic reasons but to undercut free expression. That is not allowable. It is necessary to get the diagnosis right. In his Reflections on the Nigerian Civil War: Facing the Future, published in 1969, Ralph Uwechue laments that “the principal cause of our current tragedy is bitterness born of misunderstanding.” In October 1972, then Head of State, General Gowon, condemned political activity “which tend to cause sectional hatred”. Far from progress, the country has retrogressed deeply in the intervening 45 years. The pathology of hate in Nigeria has deep roots and considerable resilience. We don’t have enough bullets to shoot it into extinction. Effective and even-handed law enforcement can help. Government communication needs to be more honest and transparent. To achieve that, it will need to be conducted more in verbs and less in adjectives. 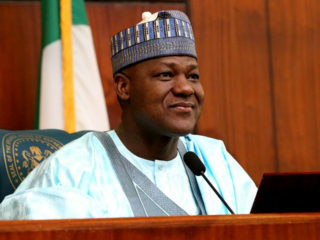 Above all, visionary leadership is needed to mediate bitterness and mis-understanding and give every section of Nigeria a sense of equal worth, not necessarily attained at the expense of others. In this enterprise, however, Nigeria has largely been luckless. Military rule profited from manufactured divisions while spouting hollow doctrines of unity. The PDP governments of recent years made a mess. President Buhari promised to change it but has deepened the mess. 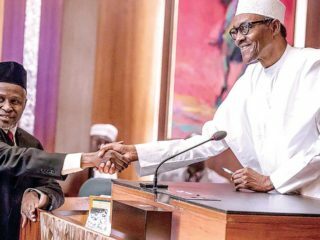 Segun Adeniyi is right when he wrote recently that “the post-election utterances of President Muhammadu Buhari energised certain subliminal impulses in our society.” Partisanship on hate speech will guarantee that we’ll never be able to get those impulses under control.